According to a shocking report, Milken was given the CIF Division 4 Championship entirely out of pity. The report noted that throughout the year, referees’ calls were biased towards the Wildcats and that other teams were notified before the game to “go easy” on MIlken. This report, despite being shocking, explains a number of questionable calls during the final game against Shalhevet. The real CIF playoffs start next week, and well, Milken’s basketball team is nowhere near participating in them. However, the team does have one thing to be proud of. 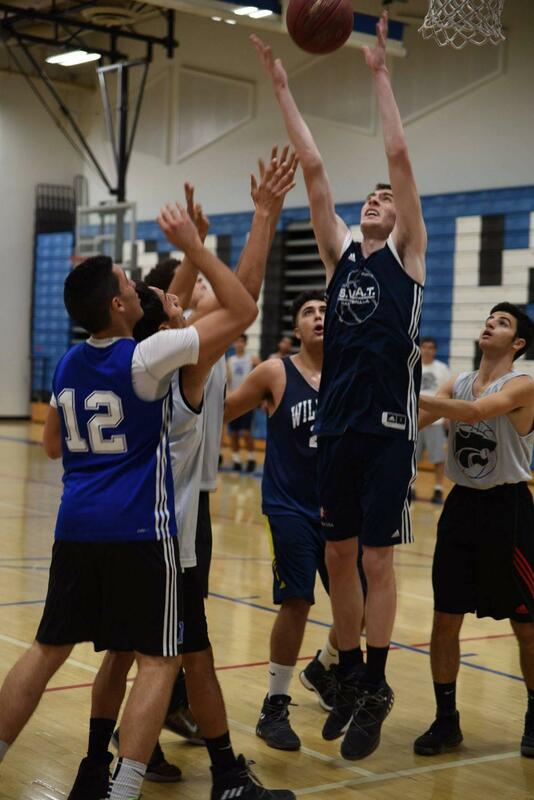 CIF has announced that the Milken Boys’ Basketball Team will be awarded the Sunshine Award; an award given to the team that tried their very hardest.